We are pleased to announce that we have launched our first ever Impact Report, detailing the impact that our organisation has made during 2018. For almost 40 years we have worked compassionately alongside people with cancer, placing them at the heart of everything we do. 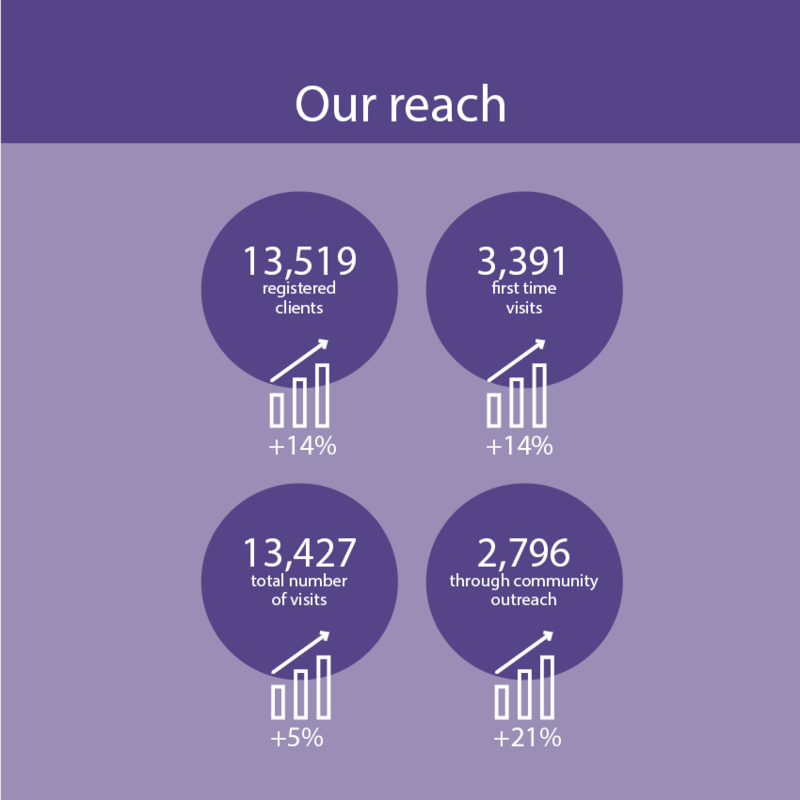 The Impact Report describes our performance against our three key strategic streams: reaching more people with cancer; advocating an integrative approach for people with cancer; and academy providing education and excellence. In 2018 we reached more people than ever before, with a 14% increase in new clients and 21% increase in clients attending community outreach programmes. 2018 also saw the launch of the ‘Because I need more that medicine’ to advocate for clients’ unmet holistic needs. The campaign has provided a platform to amplify the voice of people living with cancer and aims to see increased engagement in the growing movement that supports the need for better integrated support for people with cancer and crucially, recognise Penny Brohn UK as the go-to organisation for Living Well services for people with cancer. In 2018 80% of clients reported that they were making positive lifestyle changes; 70% showed a clinically significantly improvement in their main cancer related concern; and 86% had an improved ability to self-management in their activation to health. An independent economic evaluation of the Living Well course evidenced a £10.8 million potential saving to the wider health economy, showing a saving of £13,000-£14,000 per patient.